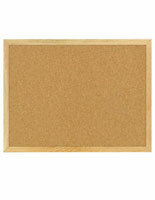 This Cork Board Features Self Healing Cork and a Sturdy Oak Wood Framing! 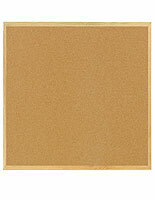 This Cork Board is a Notice Board Perfect for Wall Displays Which Ships Quickly! 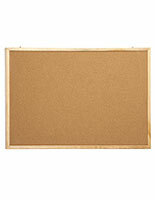 24" x 18" 36" x 24" 46.5" x 36" 48" x 48"
72" x 48" 96" x 48"
This message board, cork board has a natural oak frame. 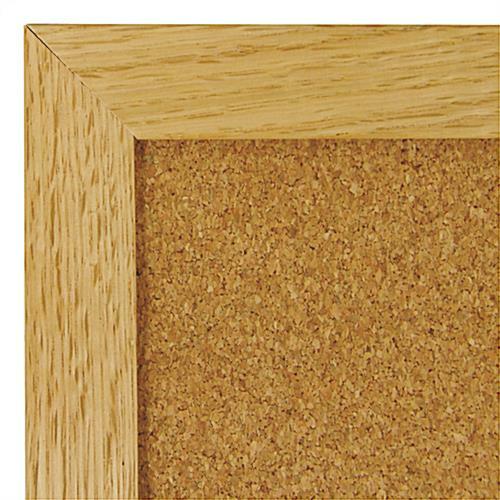 Surrounding the finely ground cork board, an oak frame gives the message board more lastingness as well known as a attractive style that suits in with most environments. 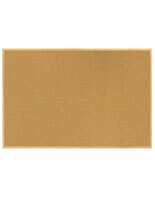 The cork board incorporates a fairly lightweight design, permitting it to be hung in close to any setting. Hanging Brackets are supplied with purchase, but mounting screws are the customer's responsibility. 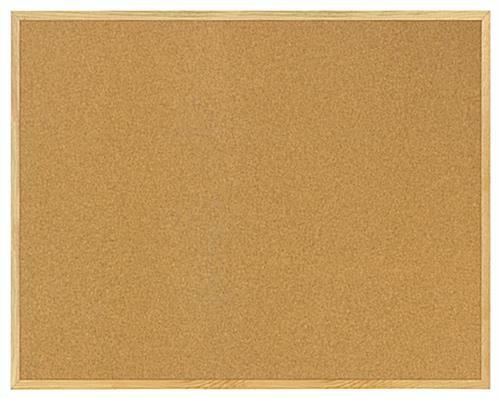 Ideal for highly trafficked setting, this cork board will stay durable even after years of strict use. 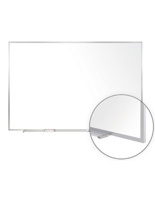 Purchase a message board, cork board now to permit your community to place announcements and media content effortlessly! 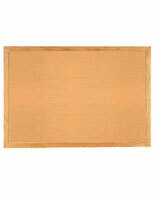 A cork board, likewise recognized known as a message board and a cork board, has a self healing cork surface. Tightly holding tacks, staples, and push pins, self healing cork accommodates up outstanding in the course of years of continued use. 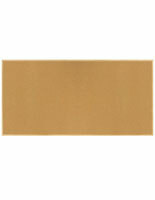 This cork board, cork board has a large surface setting.perfect to place ads, subject matter, or even community announcements. 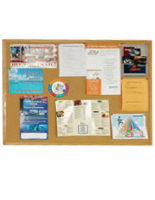 A cork board is utilized at schools, universities, offices, break rooms, and even retail stores to exhibit ongoing campaigns. A message board is the most convenient method to exhibit media content and bulletins that anyone can entrance in a selection of locations.